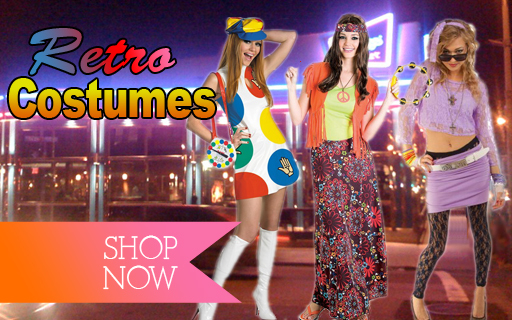 These days, you will almost think you are back in the 1980s, especially with lots of 80s fashion features and styles flaunted with party outfits and Halloween costumes. There are tons of features that made the 80s clothing and style thick. Some of those features may not be so desirable, but they are sure outstanding and unique to the 80s. And, of course, the people in that decade had fun and experienced lots of excitement dressing in their unique manner. It is obviously no longer ‘newsy’ that the top popular musicians such as Michael Jackson, Madonna, MC Hammer and others inspired most of the 80s fashion and styles. Today, those seemingly odd clothing patterns have gain popularity in parties, casual outings, sporting events, Halloween celebrations, and just any purpose. The clothing items and accessories that made the 80s style exceptional include tight faded jeans, leg warmers, leggings, leather jackets, work boots, stilettos, high-heeled jelly boots, large hoop earrings, multiple bracelets, miniskirts, fishnet stockings, flat-brimmed bowler hat, ripped-sleeves shirts, polo tees, big hair, heavy and colorful makeup, sweatshirts, off-shoulder tops…the list continues. 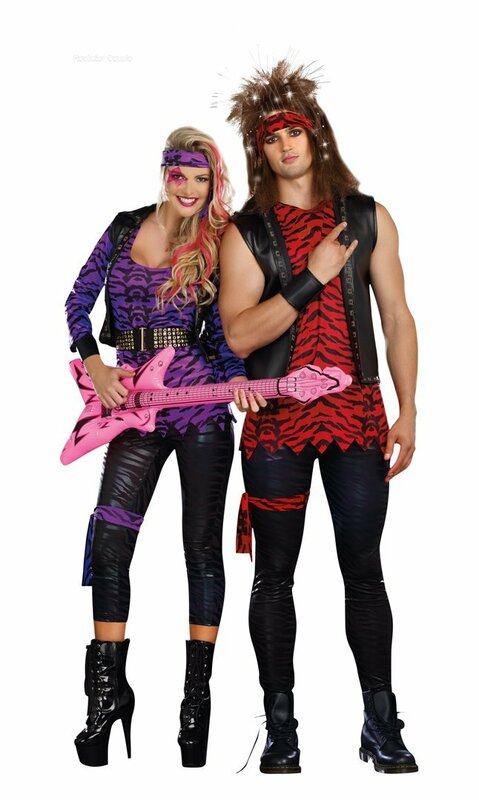 One of the 80s party-theme clothing style is to go for big and bold outfits. So, whether it is the party dress itself or the accessories, concentrate on the big and bold ones to make more suitable fashion statement. Complement your bold and big outfit with neon color, especially your leggings. Lots of silver bracelets will also work well with big and bold outfit. Consider adding tulle tutu skirts to your 80s fashion for an 80s theme party. You can also accentuate the look with fingerless gloves, leg warmers and shoulder padded leather jacket. You may decide to go for simple but elegant 80s fashion, and be sure that people will look at you admiringly. One of the ways to reflect the 1980s simple and elegant dressing in your 80s theme party is to go preppy. Sometimes, going preppy can be inexpensive, especially when you have most of the items in your closet. So, ransack your closet, the clothing items you need for this party costume may be lying dormant there. 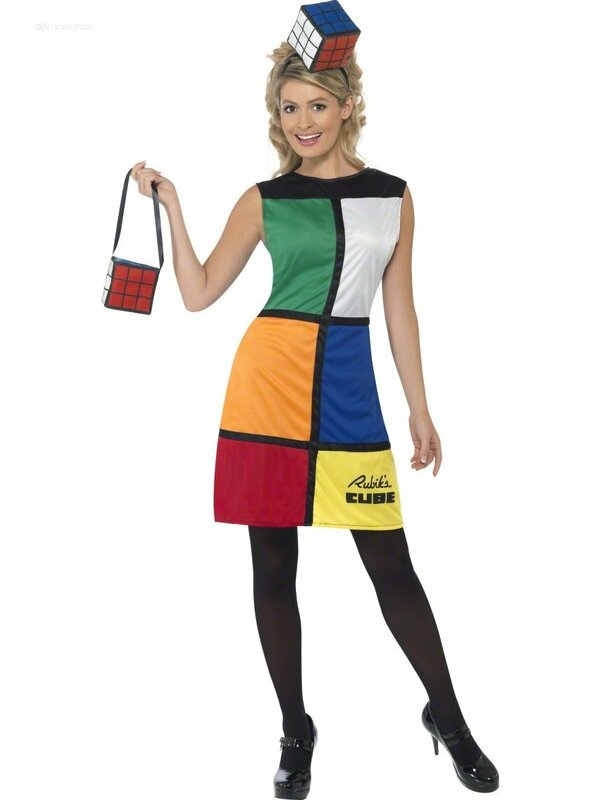 There are tons of other 80s fashion ideas that would help you create award-winning 80s party costume. First, decide if you want to go for store-bought costumes or make one at home.